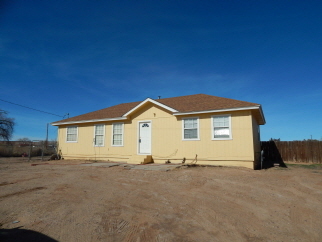 3 Beds 2 / 0 / 0 Baths 1,176 Sq. ft. Description: Lovely 3 bedroom 2 full bath modular home. Features hardwood floors, new exterior paint, new roof 2018, double pane windows. All city utilities. This is a great home for a little money!